Get on the Right Track to Achieving Financial Success! Unfortunately, most people will spend more time planning their vacations than planning for their financial futures. This can be a recipe for disaster. Our 2-hour information- rich educational workshop will get you on the right track to achieving financial success. This information-packed workshop is taught using interesting examples in an enjoyable classroom setting. Attendees enjoy the interactive lecture format where participation and questions are encouraged but not required. The goal of the workshop is for each attendee to leave with actionable strategies for bettering his/her financial situation. Determine how much money you’ll need to retire. Implement investment strategies to ensure your money lasts. Diversify your investments to seek maximum return potential. Develop a distribution strategy that maximizes the longevity of your portfolio. Minimize volatility in your investment strategy. Avoid behavioral finance errors that can cost you significant dollars. Build a disciplined investment strategy that stands the test of time. Use 401(k)s, IRAs and Roth IRAs to reduce your current income taxes and save for retirement. Execute the retirement plan distribution strategy that is right for you. Properly roll over your 401(k) after retiring. Pure Education. You’ll be instructed on retirement planning strategies for over 2 hours. The information presented is designed to be purely educational. Optional Consultative Consultation. You are entitled to an optional strategy session with one of our qualified financial advisors after the conclusion of the workshop. This one-on-one meeting is your opportunity to ask specific questions regarding your financial future and goals. Mark Tepper, CFP® is President and CEO of Strategic Wealth Partners in Independence, OH. 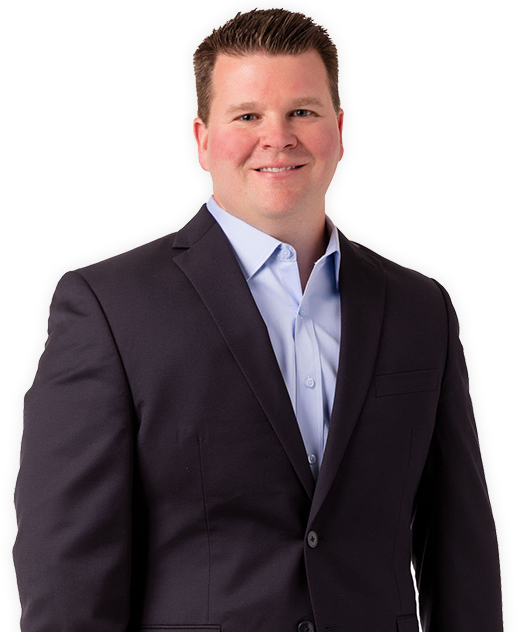 Mark is a John Carroll University graduate with a Bachelor of Science in Business Administration in Finance and is a CERTIFIED FINANCIAL PLANNER™ professional with over 17 years of industry experience. 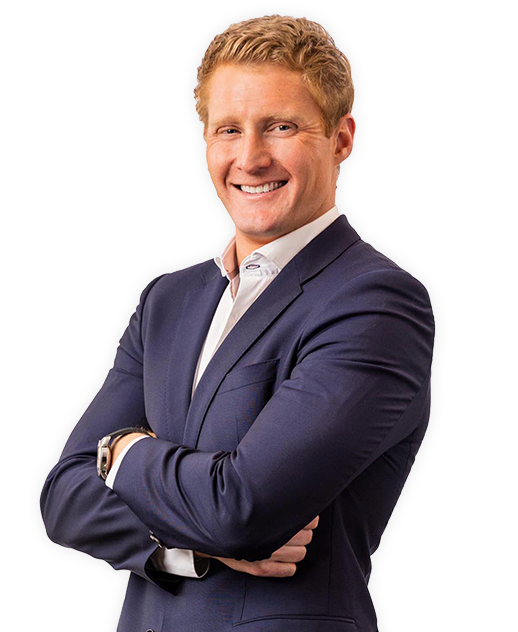 Mark is a noted author of Walk Away Wealthy - The Entrepreneur's Exit-Planning Playbook and Exceptional Wealth: Clear Strategies to Protect and Grow Your Net Worth. He is a frequent contributor on CNBC's Street Signs and Closing Bell, as well as Fox Business. Mark has also been featured in numerous publications, including The Wall Street Journal, Kiplinger's, and CNN Money. Tony Zabiegala, CRPC, is Vice President and Co-Founder of Strategic Wealth Partners in Independence, OH. Tony provides wealth management solutions and customized retirement plans to high net worth families. His team works with clients who have outgrown cookie-cutter advice and offer tailored solutions to optimize their financial situation. Tony has appeared on CNBC and have been quoted in The Wall Street Journal, Forbes, Kiplingers, and Crain's Cleveland Business, amongst many others. Disclaimer: Strategic Wealth Partners, Ltd. (SWP) is an SEC registered investment advisor. SWP’s website is solely limited to the dissemination of general information pertaining to its investment advisory services. This site does not intend to make an offer or solicitation for the sale or purchase of any securities. Investments involve risk and unless otherwise stated are not guaranteed. SWP does not affect or attempt to affect transactions in securities, or the rendering of personalized investment advice or service for compensation over the Internet. Although the information provided to you on this site is obtained or compiled from sources we believe to be reliable, SWP cannot guarantee the accuracy, validity, timeliness, or completeness of any information or data made available for any particular purpose.